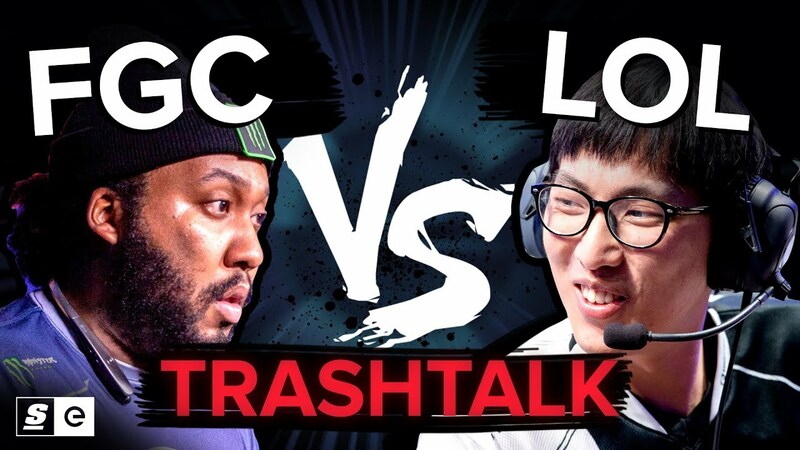 League of Legends vs the FGC — who talks better trash? There’s nothing we love more than a little not-so-friendly trash talk. If you're familiar with the fighting game community, you already know they can bring the heat when it comes to talking trash. But League of Legends pros are no strangers to smack talk either. In this inaugural episode of (the new and improved) Versus, we look at who can talk better trash: the FGC or League.